A large amount of “rich” pastors don’t even take a salary from their churches, but make their money from the sell of books, audios/videos, private businesses, and workshops/speaking engagements that are held outside of church services. Criticizers will often be accepting of anyone other than pastors being rich via the same means, but not pastors. 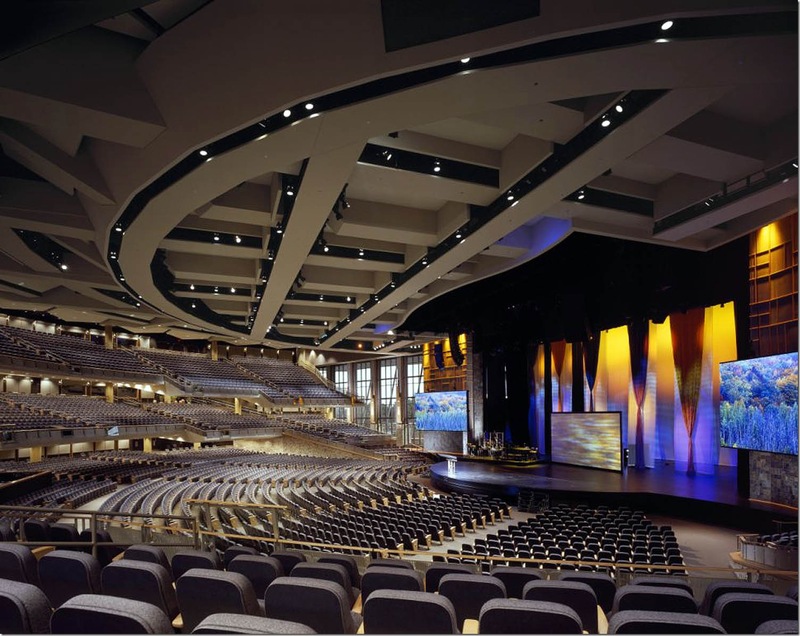 The sizes of the mega-churches are usually to accommodate the sizes of the congregations. Keep in mind that a large responsibility of the church is to be a spiritual TRAINING facility for the people in the congregation. It should be a comfortable place to worship and provide a comfortable experience. Truth is, if the same criticizers did visit and it was uncomfortable (too crowded, hot, muggy, poor sound, disorder, etc. ), they’d be the first to complain about that. Outreach is VERY important, and any church that is not also taking care of the poor, needy, sick, widows, is definitely missing the mark. One thing a lot of criticizers don’t know, however, is that a good majority of them actually DO these things. Many of these churches actually have active clothing banks, food banks, prison ministries, and more, but it’s so easy to assume that people fail to actually take the time to know. Overall though, I can understand the general criticism of the way things often appear from the outside looking in. You will see the huge buildings and think, what about all the poor people? But, there is often more than meets the eye. And just like with anything else, it’s easy to have opinions on what we do not know. From the position of ministry, I’d only say to the criticizers the same that I’d say to those who criticize ANYTHING, “love your neighbor as yourself.” There is no one out there who hasn’t been criticized by others who don’t know their situation. Just the same as we ALL have faced criticism by those who don’t understand, we should take care not to do the same for this is where the lesson of being judged by the same measure we judge others truly comes in. The church is an organization just like any other, and though there are some who DO misuse funds, there are also many who do the right thing. And in such, we must be slow to assume, and quick to learn. And if they do misuse their funds, God will rectify it. Either way, a majority of the churches are doing the right thing and are sincere in their pursuit of doing God’s will, but if we do feel like a church isn’t, then we should step up and do those thing that we think should be happening ourselves.